Avalanche Studios is known for crafting massive sandboxes that invite as much mayhem and destruction as players can create. With credits that include Just Cause, Mad Max, and the upcoming Rage 2, Avalanche has garnered a reputation for making action games that center on fulfilling players’ power fantasies. 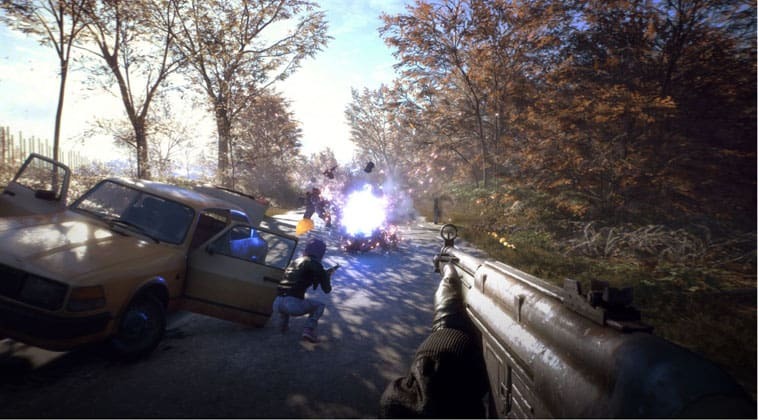 However, the company’s latest release, Generation Zero, seeks to broaden the spectrum of what you’d expect from an Avalanche game. A 1980s-inspired, post-apocalyptic first-person co-op shooter seems to hit every buzzword for a potentially lucrative game in 2019. 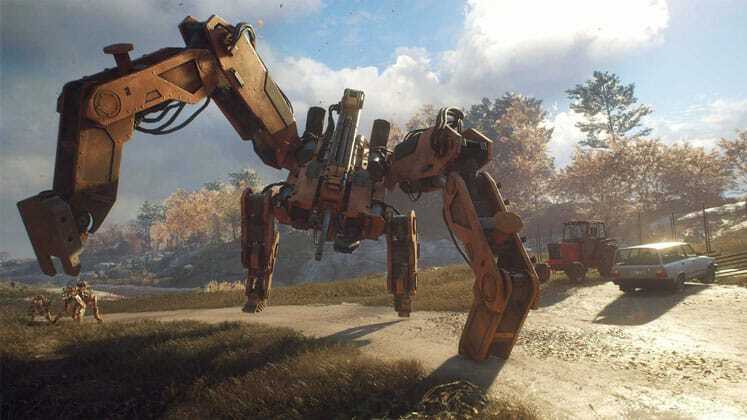 And given the disappointment that was Fallout 76, a game that Generation Zero shares much of its DNA with, I expected Avalanche’s Stockholm studio to come out swinging and fill in the gaps that Bethesda had missed. Even though the game was plagued with bugs at launch, the developers have been actively communicating with players on when patches will be implemented and responding to feedback via community live streams. This coupled with the fact that the devs plan to support the game long-term and add new content, has made finding the right moment to write this review challenging. While my assessment is focused on helping you decide whether or not to purchase Generation Zero, we may revise its score following any major updates, so make sure to check back. If there’s one thing Generation Zero excels at, it’s portraying 1980s Sweden. The game’s massive open-world is made up of dense forests, pastoral farmlands, small villages, historical landmarks, and larger cities that feel shockingly realistic, at least to a foreigner like me. The game makes good use of each of these settings by starting you off in a secluded coastal village and having you slowly make your way further inland to more dynamic areas. As environments become increasingly complex you begin to explore suburban communities, military bunkers, and remnants of Swedish history like the Iboholmen castle. Each of these areas is accented by the fact that you never see another living person, should you decide to experience the game completely alone. 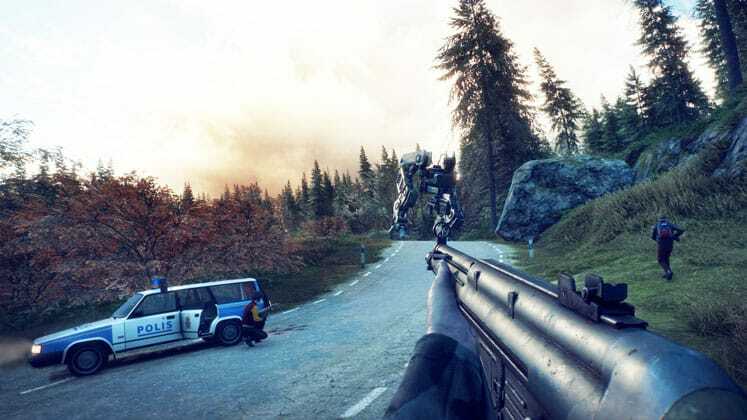 Using isolation as both a story and gameplay element is something Generation Zero does a great job at, and its grounded depiction of a realistic Sweden adds a sense of eeriness that easily rivals Fallout 76’s Appalachia. However, this does lead to a world that feels largely empty, with many dull sections that you’ll visit once and never return to. Co-op focused games typically fall apart when trying to tell a cohesive and interesting story. And even if you were to play Generation Zero on your own, taking time to listen and read through bits of audio and notes left behind by people that have either died or fled, the game falls short of the ‘cerebral puzzle’ Avalanche promised. Most of the story is spent chasing the ghosts of humans who were at a location at one point, but have gone somewhere else. Following this infinite trail of breadcrumbs grows old very quickly since every clue you find is cryptic and serves no function other than providing exposition. Initially, I was anxious to find out the cause behind humanity’s mysterious disappearance and the source of the robot invasion; however, the game kept stretching its already thin narrative to the point that I simply no longer cared. Generation Zero’s gameplay loop is arguably its strongest component and the part that kept me engaged. A majority of your time is spent sneaking around the game’s massive map, looting containers found in vehicles, sheds, homes, and military bunkers. 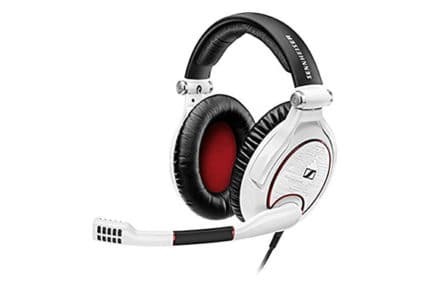 Items range from weapons and ammo to med kits and interesting distraction tools like flares and boom boxes that play 80s-appropriate music to draw attention from enemies. I found the combat in Generation Zero to be very satisfying thanks to the complex behavior from enemy AI, which is largely unpredictable. Additionally, the game’s use of simulated ballistics adds a sense of realism to skirmishes and some stealth mechanics encourage you to approach each battle differently. While I’d like to have seen more enemy variety, this is something the developer has plans for expanding on in the future. One of the game’s biggest shortcomings is how it manages progression and inventory management. Essential skills are locked behind several tiers and broken up into categories that simply don’t make sense. In order to unlock more inventory space in your bag, you’ll first have to upgrade your character’s stamina recharge, a mechanic that currently feels completely useless. Your inventory is presented in a Resident Evil-style format, with items taking up either one or two slots. You’re constantly finding supplies and since a majority of items won’t automatically stack and ammo needs to be manually attached to your weapons, more time is spent organizing your inventory than actually playing. Exploring new locations in hopes of finding that new weapon or attachment feels fun for few hours until you come across the same pistol for the thousandth time. Just like with its story, the game stretches out its better loot across far too many areas. 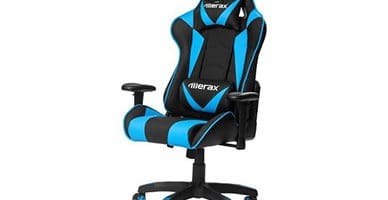 There are large patches of locations you can completely skip simply because they won’t contain anything better than what you currently have equipped. This seems like a miss on the developer’s part as much of Generation Zero’s massive, and frankly stunning world is never fully utilized. The addition of some of sort of crafting system or way to salvage excess supplies for parts to upgrade weapons would make searching every nook and cranny feel more rewarding. By the end of my journey, I found myself avoiding areas that weren’t relevant any of my missions simply because I knew they wouldn’t present anything new or interesting. 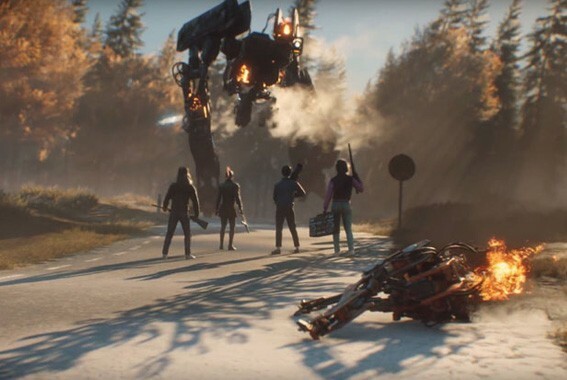 If you’re just looking for a slightly cheaper ‘looter shooter’ style game to play with your friends, Generation Zero may scratch that itch. However, there are other titles in the subgenre that do a far better job at keeping you engaged. Aside from some cool 80s style clothing and accessories, there’s very little incentive to check out everything Avalanche’s Sweden has to offer. I’m hopeful that Avalanche will improve the game long-term because it’d be a shame for its potential to never be fully realized. 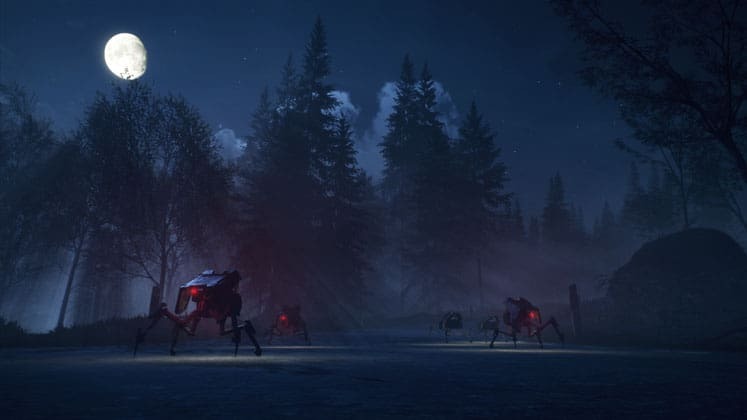 For a game that sets out to achieve some lofty goals, Generation Zero fails to hit the mark in practically every category. While there’s a certain adrenaline rush that comes from wandering through a dangerous world brimming with hostile machines, once the novelty wears off all that’s left is an uninspired sandbox.